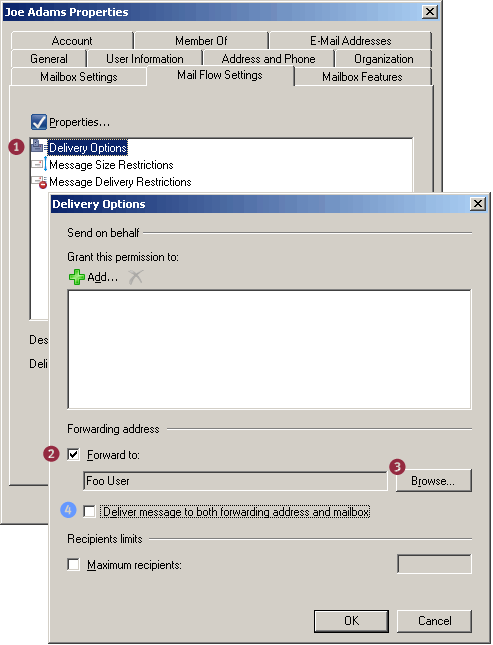 In Exchange Server 2003, mail for a recipient can be forwarded to an alternate recipient by modifying the recipient’s Delivery Options in ADUC | recipient -> properties | Exchange General tab. If you need to forward mail to an external email address, you can’t simply type the address in the Forward to: field on the Delivery Options page. A (mail-enabled) Contact needs to be created in AD first, and Delivery Options modified to point to the Contact. In Exchange 2010/2007, these tasks remain the same. However, instead of using ADUC to accomplish them, you use the EMC or the Shell (aka “EMS“). The new term for a Contact is MailContact. Remote Domains define a bunch of settings, such as message formats, character sets, and OOFs for messages sent to specified domains outside your Exchange organization. The default Remote Domain setting for the address space * (the asterisk character) applies to all external domains except the ones for which you’ve created a Remote Domain for. Figure 3: The Allow automatic forward setting for remote domains only impacts client-side automatic forwarding using mechanisms like Inbox Rules, and is disabled by default. The Allow automatic forward setting for remote domains applies only to client-side forwarding using mechanisms like Inbox Rules. For instance, if a user creates a rule in Microsoft Outlook to automatically forward mail to an external email address, the default setting (for address space *) doesn’t allow it. 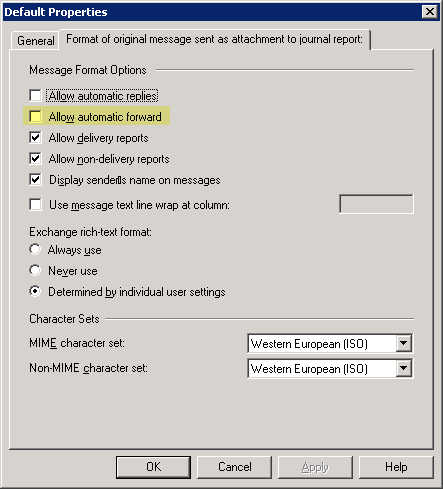 To enable automatic client-side forwarding of mail to external addresses, select the Allow automatic forward checkbox in a remote domain’s properties | Format of original message sent as attachment to journal report tab (Yes, in Exchange 2007 the tab is mislabeled. 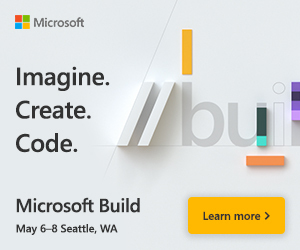 It is the “Message Formats” tab… :). Server-side email forwarding configured by an administrator, as shown in this post, is not impacted by this setting. Hi all! I know this is an old thread. BUt does anyone know how to forward a specific outside domain (may be different emails but same email domain) only to be forwarded to multiple staff? Can you provide more details? Do you want all email from a specific external domain to a group of recipients in your organization? You can use Transport Rules to check sender address/domain and redirect the message to a Distribution Group. Above command seemed to run a lot quicker in my scripts. to forward mail to ann external email address <Loved it! Can I filter the emails that are being forwarded to an external address? Example is not to forward emails from internal users or emails from specific domain “@gmail.com”. All other emails will be forwarded to the external address. How about the SPF issues this will cause? How do we change the sender address to a valid address before forwarding? RE: How do we change the sender address to a valid address before forwarding?